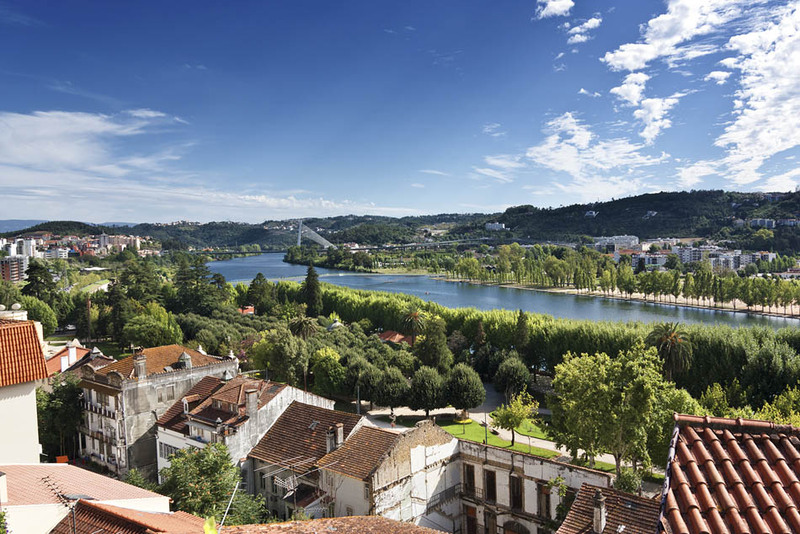 Discover the Central Region of Portugal (Região Central) and enjoy your holidays! 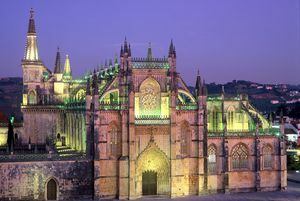 The Região Central is one of those areas infinite attractions and sights that will make your holidays truly memorable. The mountain ranges and villages built of pure granite, the exquisite interior valleys are just some of the spots. 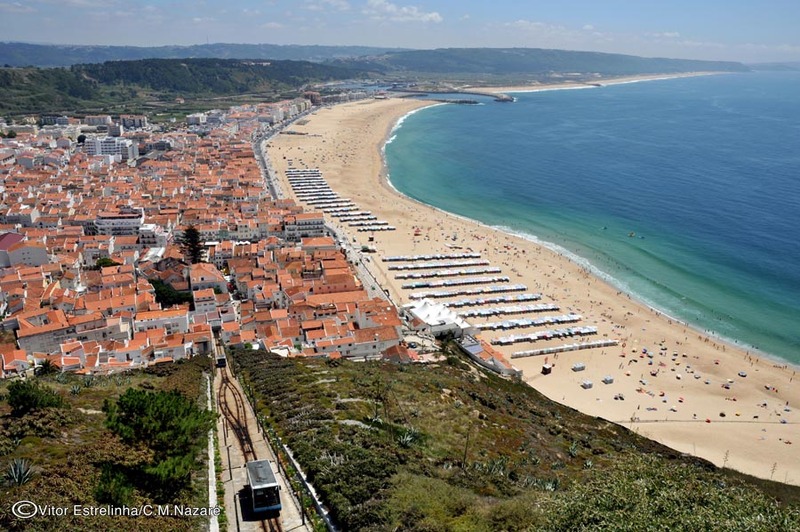 Don’t miss the fishing towns and cosmopolitan beaches where water-sports are the hype! Even UNESCO couldn’t resist registering many of these spots as World Heritage: the Alcobaça Monastery, the Batalha Monastery, Convent of Christ in Tomar, or the University of Coimbra. 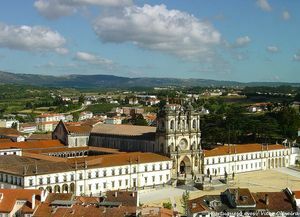 In fact, the Central Region boasts many more places worth visiting, such as the historic villages of Piódão, the walled town of Óbidos, the university city of Coimbra, Aveiro and its flawless channels; Fátima, one of the largest religious destinations in Portugal; Viseu, Guarda, or the historical centre of Trancoso. 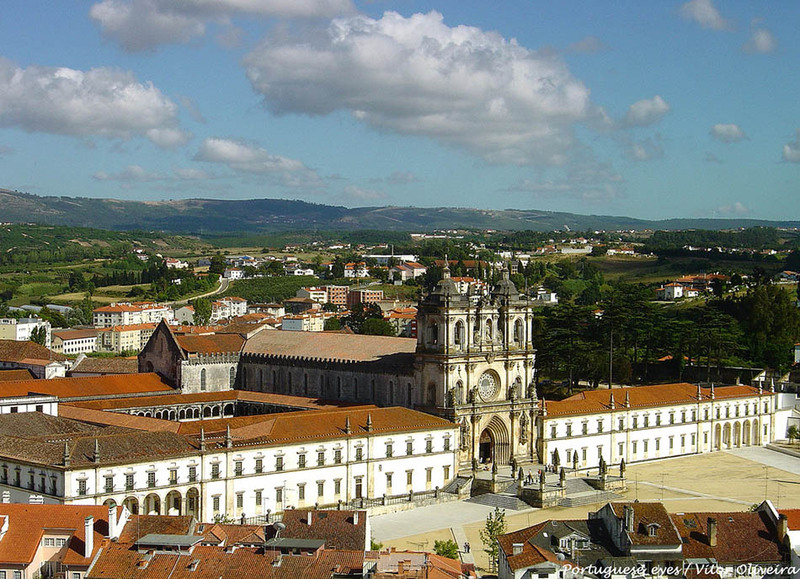 The mountains of the Central Region boast the Serra da Estrela range, the tallest point in continental Portugal. Serra da Estrela is a combination of lush landscapes and glaciar lakes. Other ranges such as Açor, Lousã, and Caramulo are also well known, and feature many hiking and biking trails. Want more? Climbing, abseiling, rafting are also available here! The inland areas are full of rivers and lakes creating refreshing river beaches surrounded by forests. 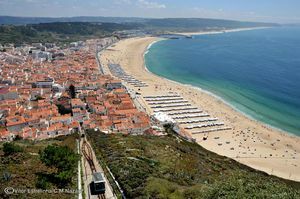 The coast, however, is full of charming villages and renowned beaches, such as Nazaré or Peniche. These beaches are, in fact, a surfer’s dream! Cuisine in the Central Region circles around cheese, fish stews, roasted piglet or seasoned with honey, and monastery-made sweets. Even better, you will also have plenty of excellent regional wines to choose from!